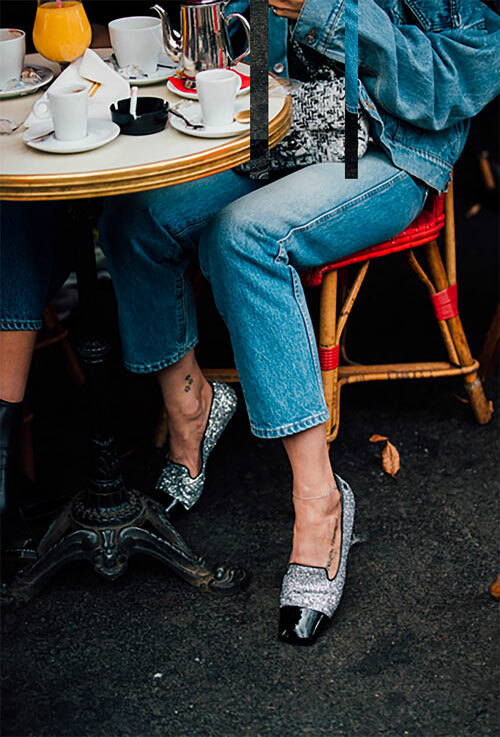 My friend's no-fail, go-to party shoes are vintage sequin boots, but this season, she has reason to bust them out on a regular, everyday basis. That's because others are wanting to join this trendy sparklefest, thanks to all the glittery outfit-making options on offer. Chanel's boots and loafers are a cult favorite, but these by Madewell, J.Crew, Golden Goose, and Jimmy Choo are also fun. Anyone know where to get these in Northern California? Called the Chanel boutique and they are not carrying this pair. In my size and I live in the Netherlands!! !